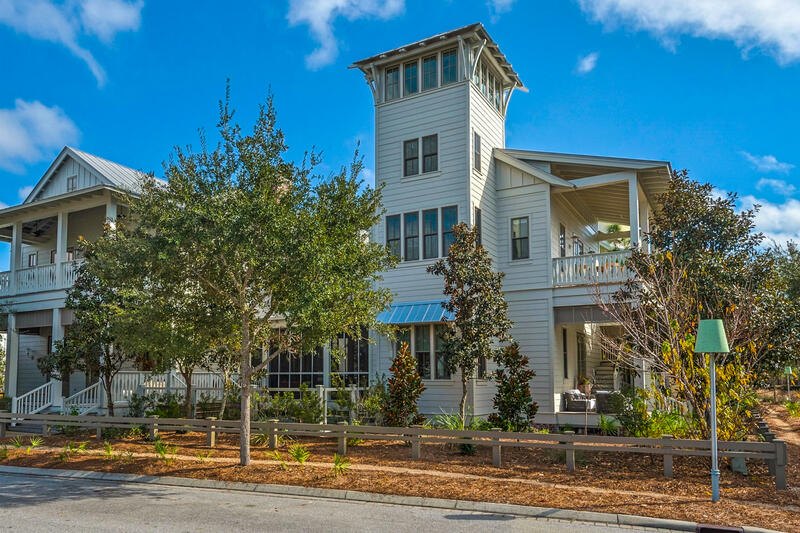 Nestled within Seagrove Beach is the master-planned community of WaterColor. 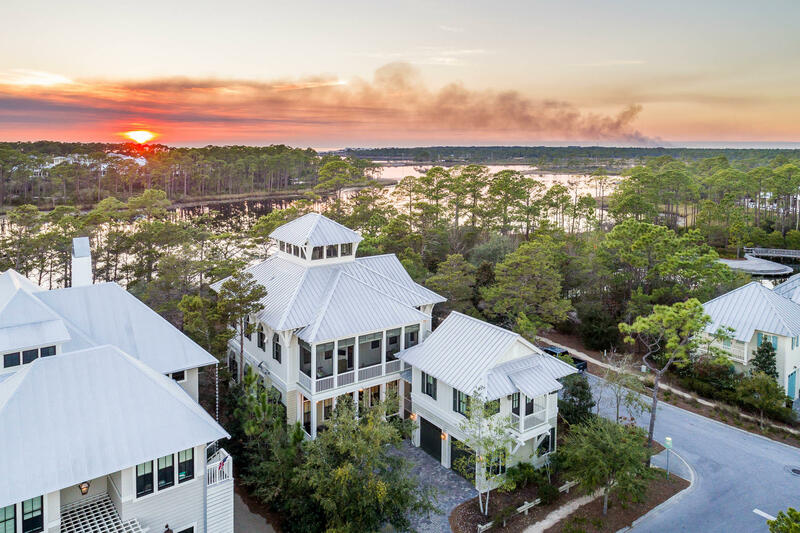 Built on almost 500 acres, WaterColor was developed in 1999 by the St. Joe Company, Florida’s largest private landowner. 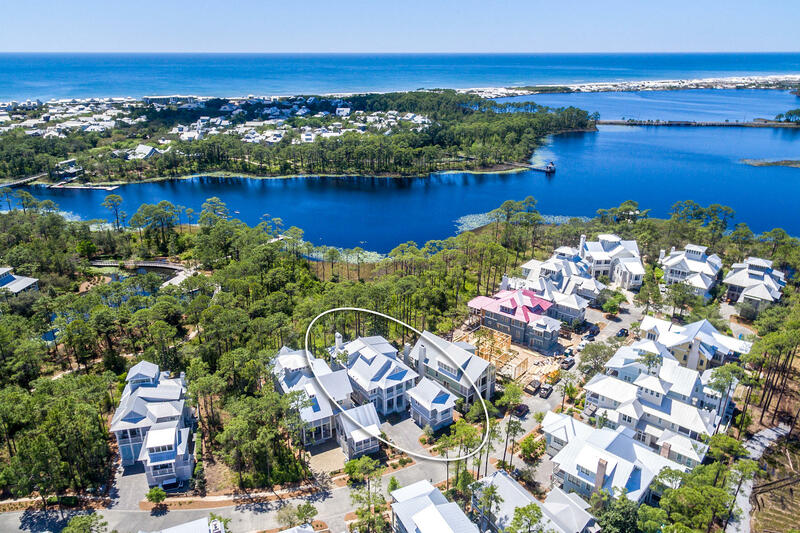 This upscale community is patterned after a traditional small town, with elements of a resort incorporated in it. Considered one of the premier examples of the New Urbanism design movement, WaterColor is a walkable neighborhood that seamlessly incorporates residential and leisure facilities into the property’s natural landscape. 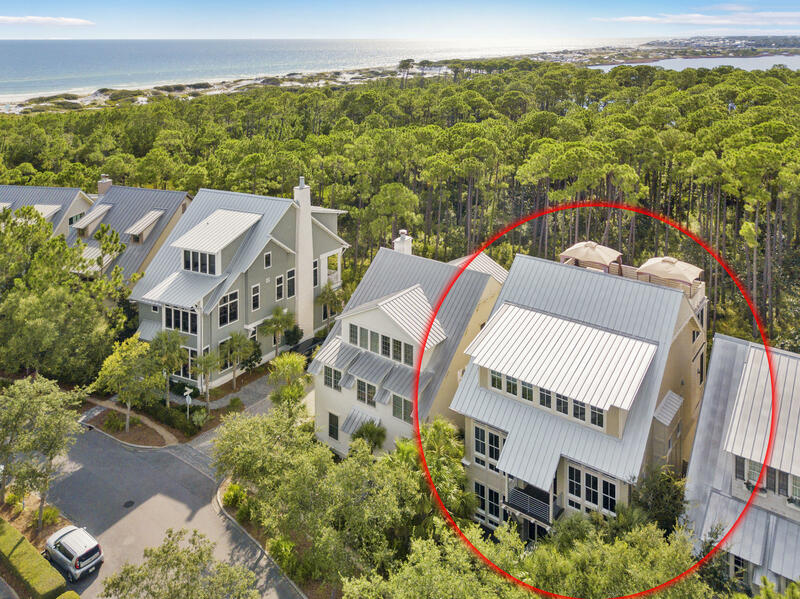 WaterColor blends small-town charm with a heightened ecological sensibility, with as much thought put into it sparks and walkways as its other facilities. About 250 acres of the property have been devoted to a nature preserve. Among the community’s top attractions are the WaterColor Town Center and the WaterColor Inn & Resort. The town center offers a balanced mix of dining, entertainment, shopping and sports facilities. Along with stores that sell handcrafted jewelry, outdoor gear and fishing supplies, there is also an art gallery where local artists are spotlighted, a wine bar and a mini market. WaterColor Crossing, another retail strip, has a pizzeria and supermarket. The WaterColor Inn is a top-rated resort designed by noted New York architect David Rockwell. This 60-room family-friendly beachfront resort is the only four diamond hotel in the area and features luxury cottages aside from the main building. 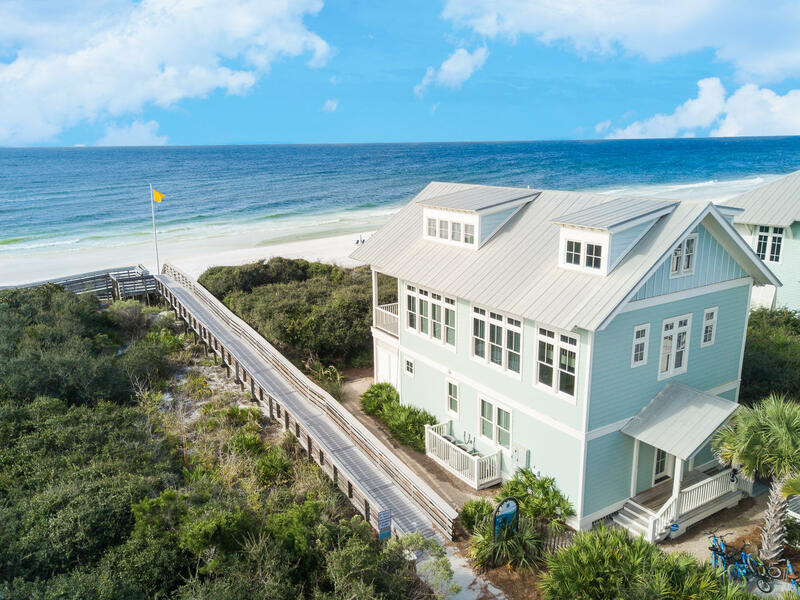 It overlooks the dunes and the Gulf of Mexico. The balcony of the Inn’s Beach Club is a popular spot for viewing the area’s awesome sunsets. The Beach Club offers food and drinks and is fully equipped with changing rooms, showers and chilled towels. Other amenities of the resort include swimming pools, a tennis center, spa and boathouse, where guests can try their hand at stand-up paddleboarding. 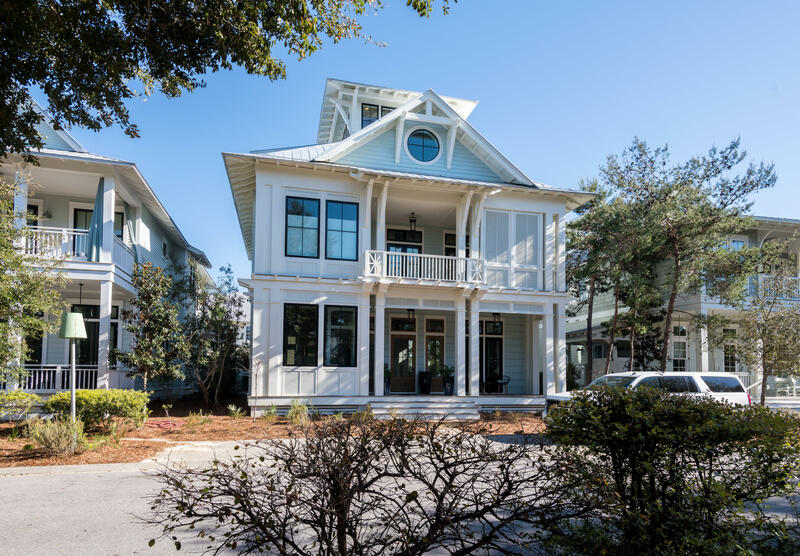 Vacation homes in WaterColor are designed in the style of old Southern homes, with wide porticos, wraparound verandas, and deep overhangs. 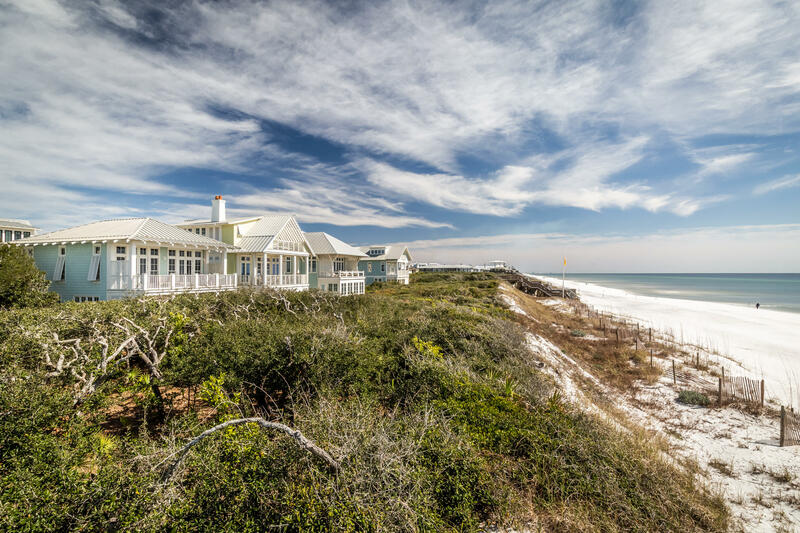 There are also cottages designed in the classic Florida style that blend with the landscape. Many of those looking to settle in the area are also drawn to residences with views of Western Lake.